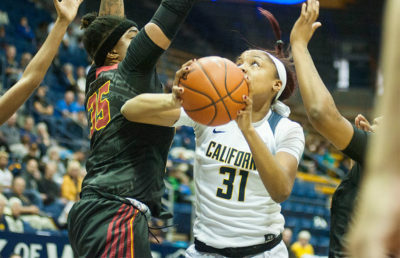 Cal women’s basketball senior Courtney Range has signed a WNBA training camp contract with the Washington Mystics. 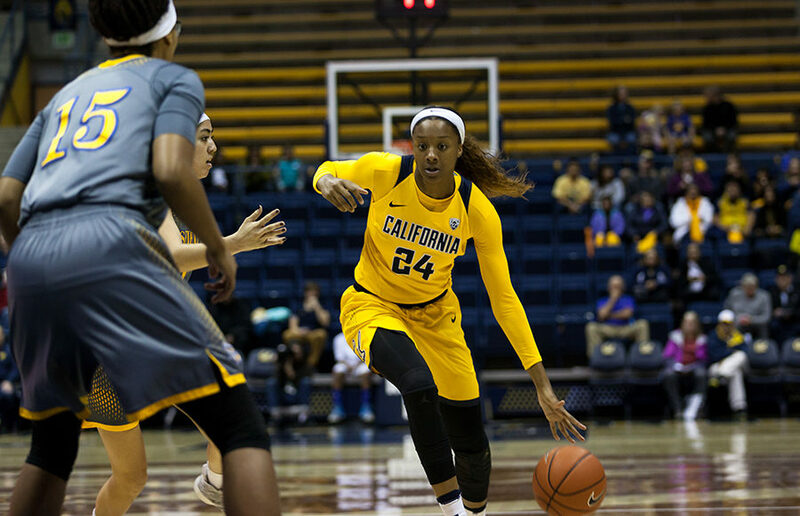 Range was a versatile guard/forward for the Bears throughout her four years with the program, amassing 1,142 points and 698 rebounds in her time at Cal. The announcement comes after Range played in her final season for the Bears, which culminated with a trip to the NCAA tournament. In this ultimate season, Range averaged 8.8 points and 4.9 rebounds per game. 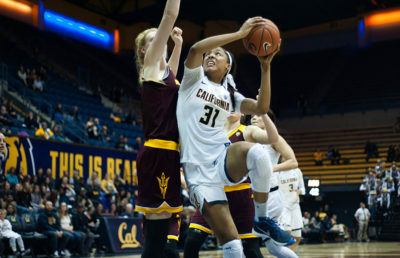 Range has earned multiple honors in her years at Cal, including two All-Pac-12 Honorable Mentions and a Pac-12 Player of the Week nod in November of 2015. 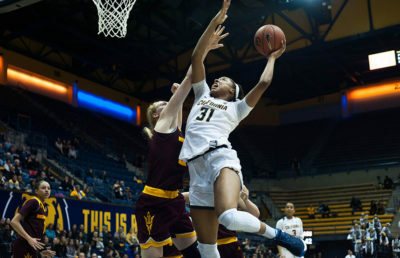 “The fact that Courtney has received an invite to the Washington Mystics training camp speaks to her talent and perseverance, and we know she’ll make us proud as she competes for a roster spot,” said Cal head coach Lindsay Gottlieb in a statement. Range will head out to Washington, D.C. on Friday to attend the Mystics’ training camp, which begins April 23. The WNBA season begins swiftly thereafter, on May 13, with Washington’s first game taking place May 14 against the San Antonio Stars.